It was a particularly stressful week — or, maybe I should say, a particularly stressful last few days — at work. But I knew I couldn’t stretch out and relax this weekend. I was signed up for a lay speaking class all day today (Saturday) as well as Sunday afternoon. I am (and have been for many years) a certified lay speaker in the United Methodist Church, which means that while I am not an ordained minister, I am approved to preach — for example, if a pastor is sick, or on vacation, or there’s a vacancy that hasn’t been filled yet. I can’t perform marriages, or baptisms, or bless the elements for communion, but I can preach. In order to remain certified, I have to take an advanced lay speaking course at least every three years. Also, even though I am “grandfathered in” under a previous set of rules, I am trying to make sure I have taken classes in each of the subject areas that are now required before someone becomes certified in the first place. It’s been three years since my last class, so I needed to take one this year. 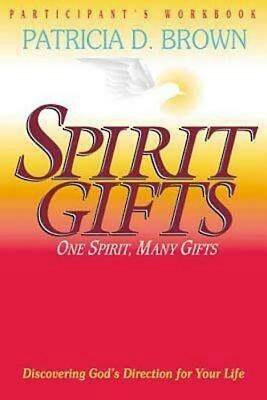 And one of the classes being offered was on spiritual gifts, which was one of those subject areas I was trying to cross off. I had signed up for the class weeks ago, but given my mood last night I have to admit I was sort of wishing for an open weekend instead. However, I was wrong to think that way. I had a delightful time today, and I think it did more for my mood than if I had sat around the apartment worrying. 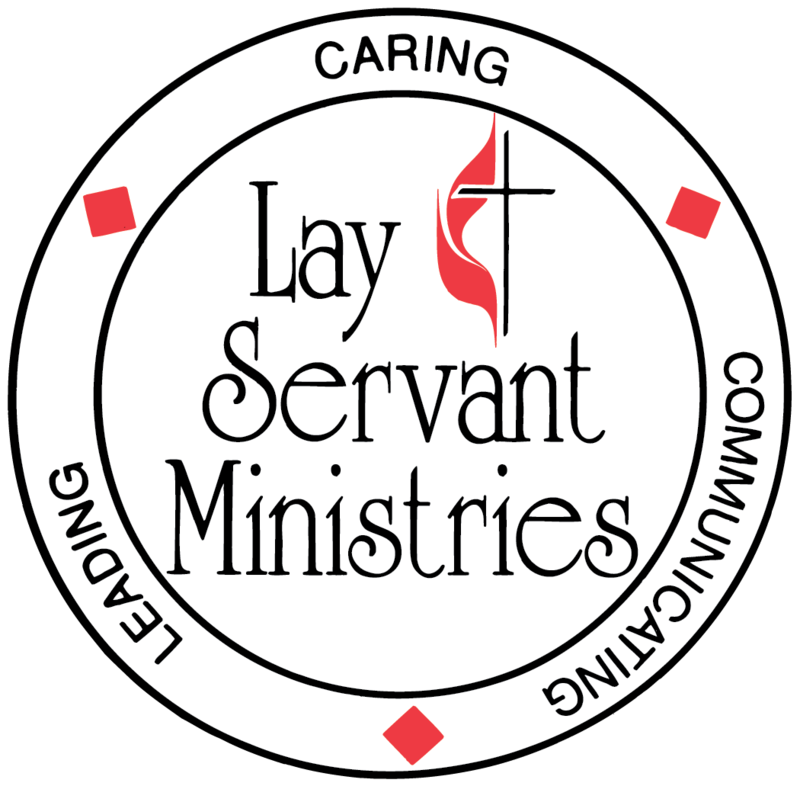 The training event taking place this weekend at Blackman United Methodist Church in Murfreesboro includes the basic lay servant course along with two or three different advanced classes, all going on at the same time in different Sunday School rooms. I was greeted this morning my by friend Ruthan Patient, director of lay speaking for the Stones River District, and I always love seeing Ruthan, which usually happens when I get to preach at her home church, Concord UMC in Rockvale. I saw Carol Reynolds and Judy Gambill from Bedford County; Carol is teaching a class this weekend and Judy is one of her students. My particular class is being taught by Jim Overcast, a pastor with whom I worked a few years ago on presenting the 72+U curriculum, an initiative of the Tennessee Conference at that time. Wayne Bradshaw, with whom I’ve shared several previous classes and who attends church with a bunch of my friends at Morton Memorial UMC in Monteagle, is one of the other students in the class, and it’s always nice to see Wayne. I got to meet three new friends as well. The curriculum of the class has to do with identifying spiritual gifts, such as those laid out in the 12th chapter of 1 Corinthians. The topic has led to some rich discussion, and Jim is doing a fine job of leading us through it. Blackman does an amazing job of hosting lunch, as they did during my last class three years ago. We had some delicious crunchy oven-baked chicken, baked potatoes, squash (which I skipped) and some strawberry-and-yogurt parfaits for dessert. We came to a natural stopping point a little early, and Jim didn’t want to start the next exercise until tomorrow, and so we were able to get away at a decent hour. I stopped by Sam’s Club for a few things and then drove on home. All in all, a great day, and I’m looking forward to wrapping things up tomorrow afternoon.